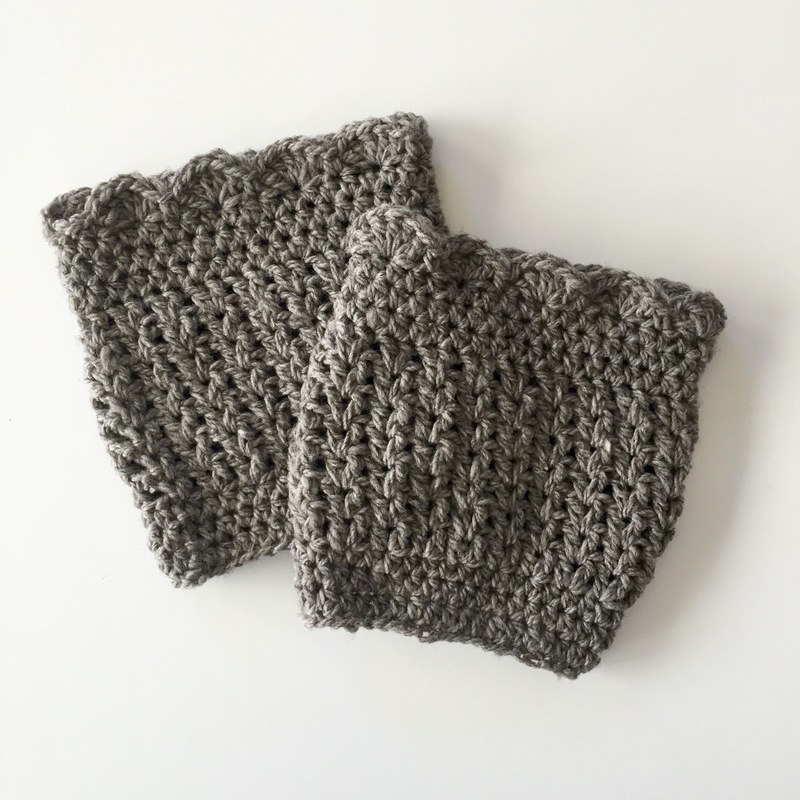 A classic cable crochet pattern for your new boot cuffs. Scared of cables? This pattern makes them easy! This is a fun and quick cable boot cuff pattern that can be made to fit all sizes easily. These boot cuffs are perfect for our cold days ahead – or as a Christmas gift for someone special. 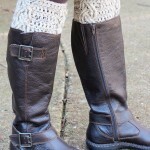 They are my absolute favorite boot cuff to make! 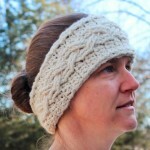 This pattern coordinates with the Cozy Cables Ear Warmer crochet pattern. They are approximately 4.5inches tall. Circumference is 12-13 inches and will stretch 1-2 inches beyond that comfortably if needed. Advanced – you need skill at making front and back post stitches – they aren’t hard and create an awesome look!